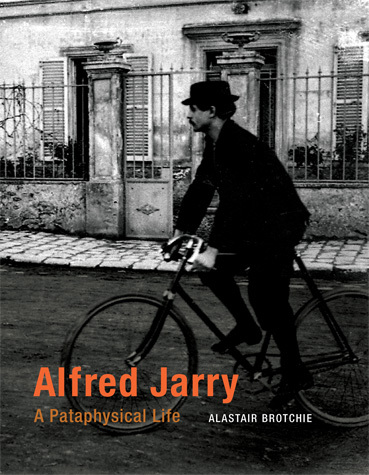 I haven't had a chance to properly flip through it let alone read it, but I didn't want to go too long without mentioning this bio of Patron Saint Alfred Jarry by Patron Saint Alastair Brotchie of Atlas Press. I've been happily digging through the archives of the wide-ranging art blog Unurthed. This is a Basohli painting ca. 1700. 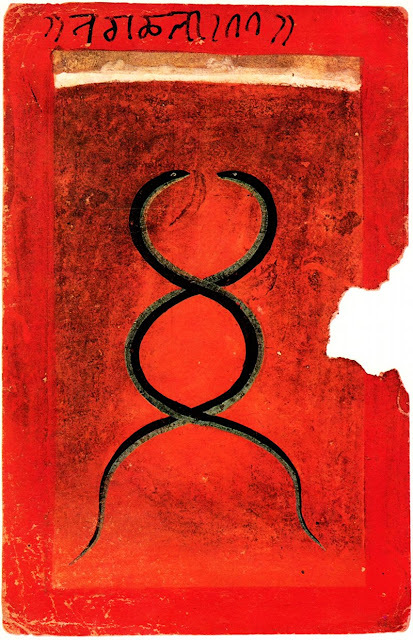 For very different Basohli paintings see this recent 50 Watts post.